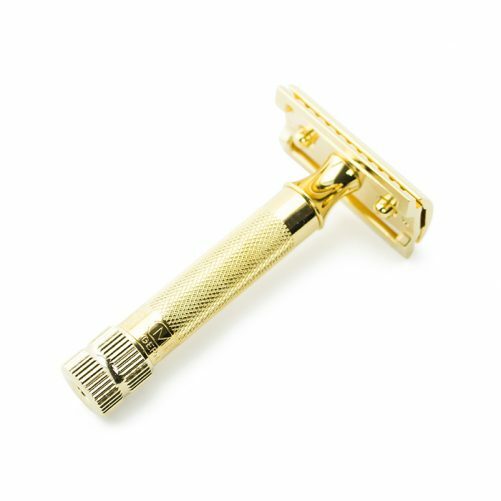 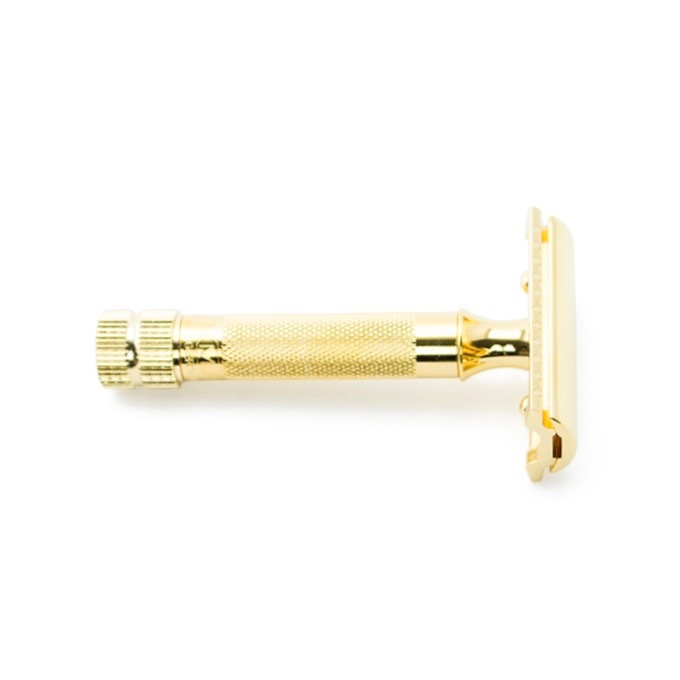 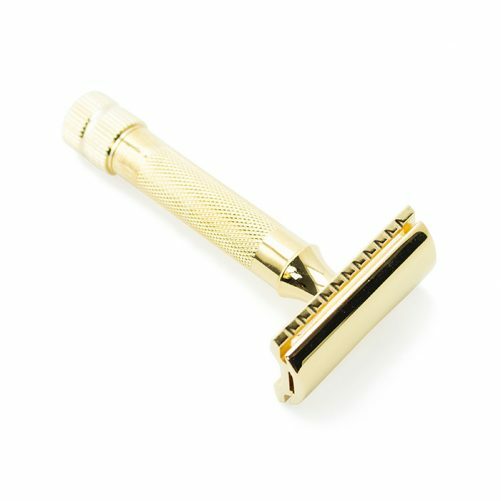 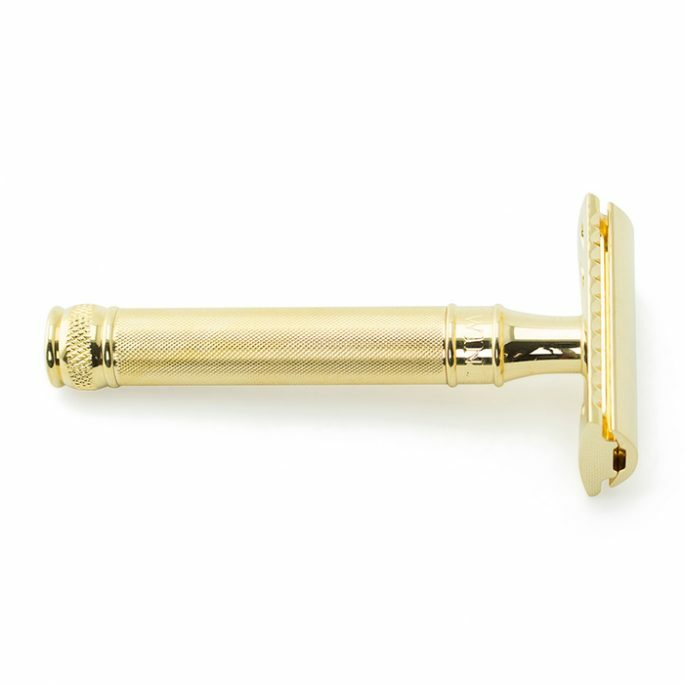 The Merkur 34G Straight Bar HD Gold Safety Razor is finished in a classic gold plated design which will wow you from it’s appearance. 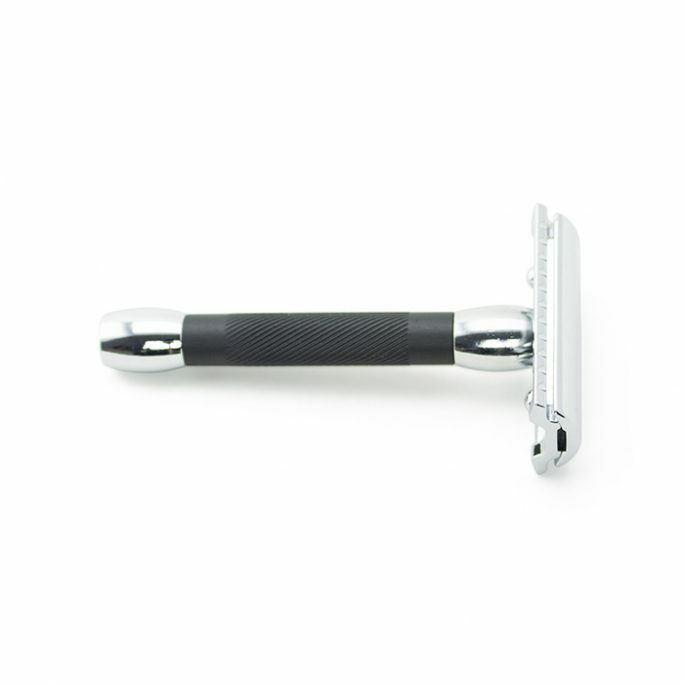 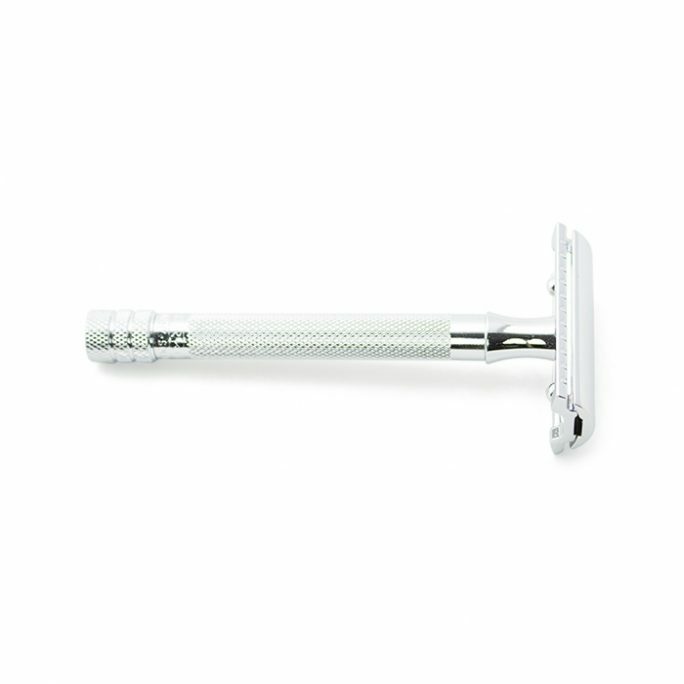 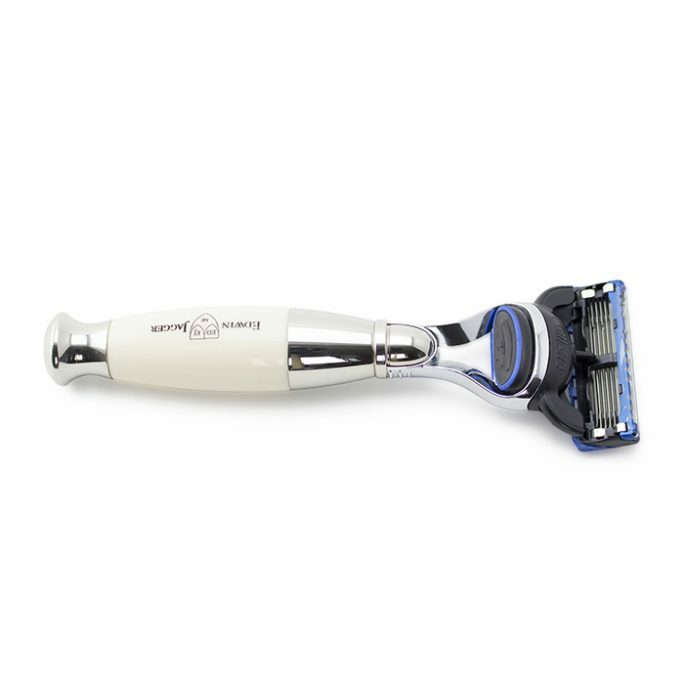 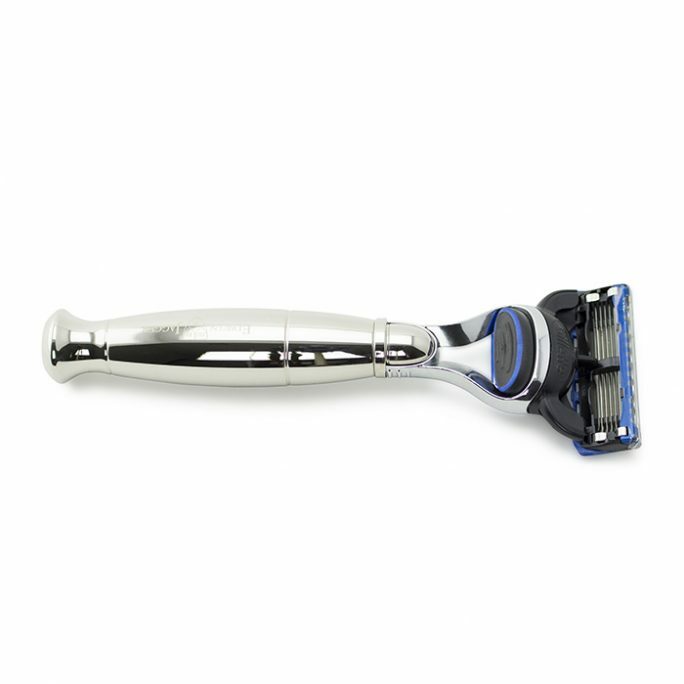 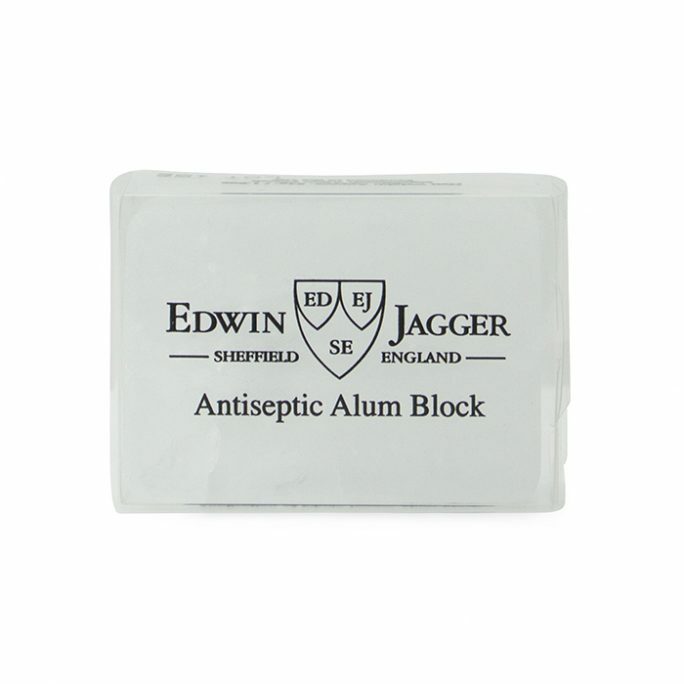 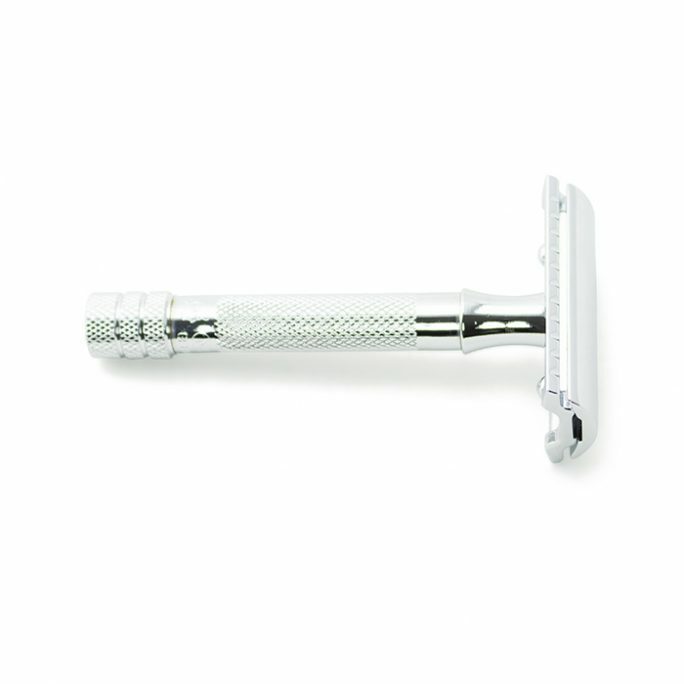 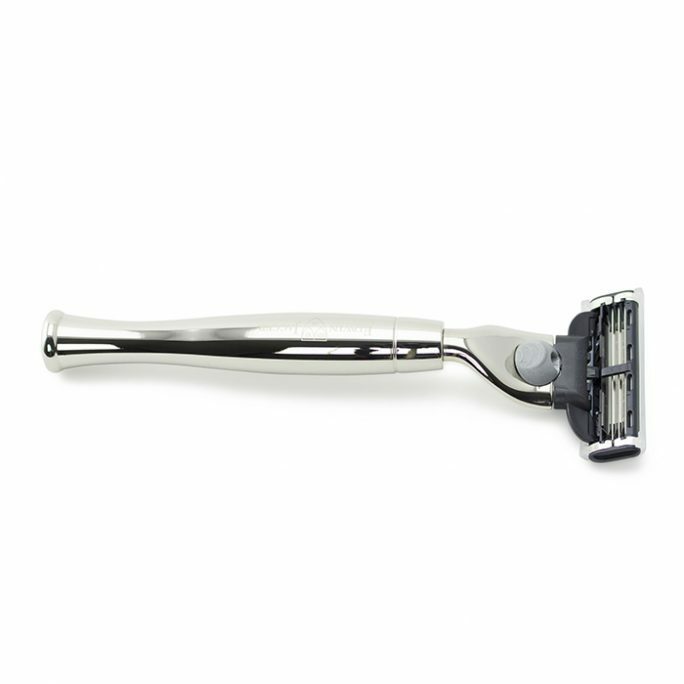 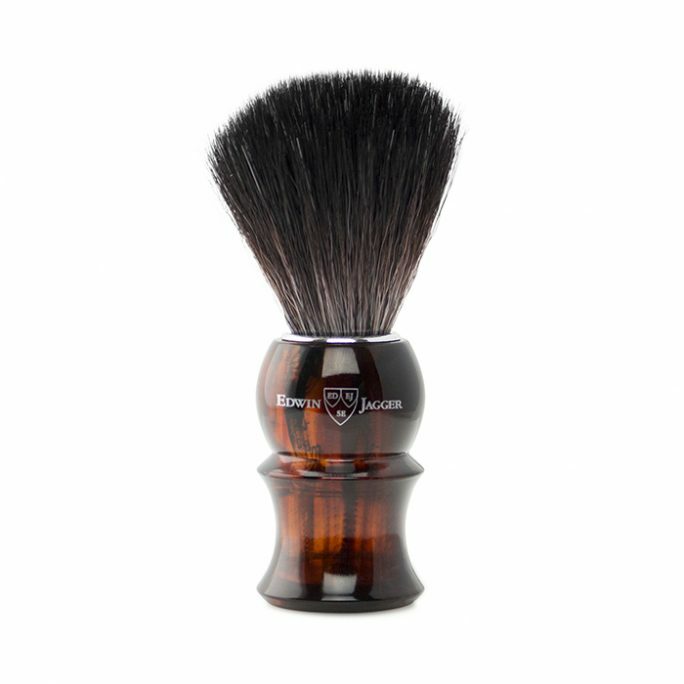 Not only is this safety razor a great looking shaving tool, it is also extremely functional with it’s thicker bar handle which is very useful when wet shaving. Having a solid/thick grip is very useful and this adjustable razor will definitely stand out from the rest of your collection so get your own 34G today.